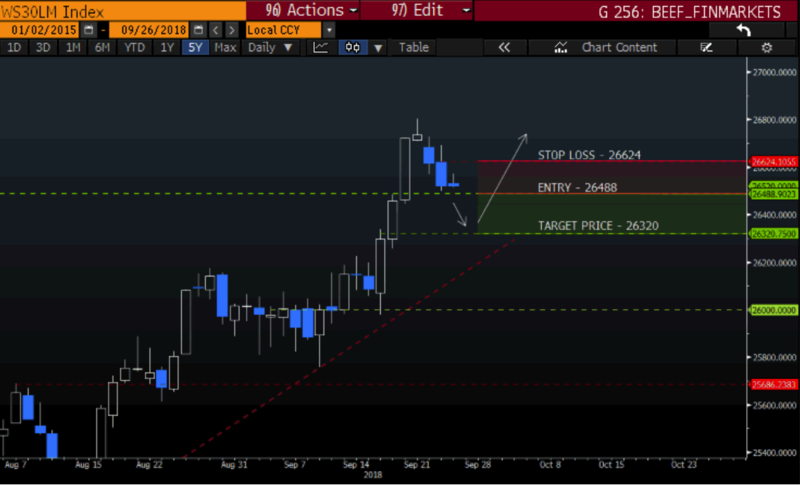 With the pending interest rate decision later tonight, we might just see the U.S Indices have a sell-off in the short term if the interest rates are raised by 0.25%. I will be looking to short Wall Street 30 if the interest rates are increased as expected, but anything can and usually does happen. My longer-term view on the U.S market is still that the market might push higher after some consolidation. 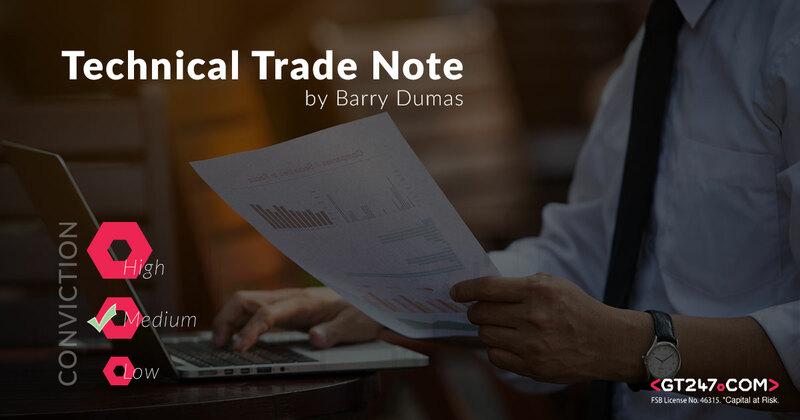 Take notethat the markets will experience volatility tonight and the direction of the market can change in an instant, so for newbie traders taking part in our Trade Wars competition be aware.